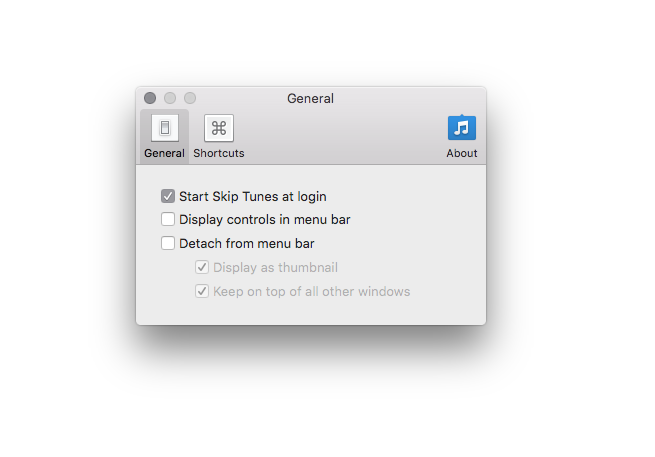 Skip Tunes version 2.1 and above allows you to start Skip Tunes at login from the Preferences window. However if you need to do this manually. Why does this feature frequently not work on my iMac?